A fund backed by the Scottish Government specialising in loans to Scottish SMEs that have been turned down by larger lenders has so far lent £2 million, creating hundreds of jobs, it has been revealed today. The Scottish Microfinance Fund (SMF) is managed and delivered by community development finance institution DSL Business Finance with additional support from the Start-up Loans Company and European Regional Development Fund. It recently held a parliamentary reception at Holyrood to celebrate its first birthday, and has lent to more than 130 new and existing firms, helping create more than 200 jobs in the last year. The fund has a dedicated £6m pot to lend SMEs up to £25,000, and is part of a larger £40m boost from the Scottish Government’s SME Holding Fund. Interest is 6 per cent a year, and it imposes no admin or early repayment fees, or hidden charges. DSL executive director Stuart Yuill said: “We are approached by a huge variation of SMEs from all industries; from dental design studios and cafés to clothing and fashion companies. The parliamentary reception was sponsored by Gail Ross MSP with a keynote address from economy secretary Keith Brown on the importance of continued business growth in Scotland. The fund aims to help tackle the much-cited issue of firms, particularly in Scotland, struggling to secure the funding required to achieve their scale-up goals. The inaugural Scottish Start-up Survey published last year found that 95 per cent of respondents said they needed extra capital to move their business forward, and seeing it as a bigger immediate concern than Brexit, for example. Additionally, a study from Barclays published in November found that in 2016 the number of Scottish high-growth firms fell to 171 from the previous year. However, UK Chancellor Philip Hammond the same month unveiled in the Autumn Budget £2.5 billion for the British Business Bank, to support UK smaller firms looking to scale up and realise their potential. Businesses in the UK construction sector have been hit by a leap in payment delays, with invoices taking an average of 69 days to be settled. Analysis of more than 13,000 companies by Funding Options, the online business finance supermarket, shows that delays have risen 8% in the past two years. It warns that a single late payment can be an issue even for successful firms, which can be caught out if a major client delays a payment significantly. If that late payment coincides with a major bill coming in, such as a tax, VAT or rent payment, the consequences can be severe. Furthermore, the construction sector has a long supply chain which includes many small and medium-sized enterprises and delayed payments could create a domino effect that impacts hundreds of small suppliers. Slow payment of bills is a major reason why the construction sector has such a high number of insolvencies; 2,557 construction firms entered insolvency during 2016. Conrad Ford, CEO of Funding Options, said: “What this data again underlines is that the construction sector has a persistent problem getting clients to pay early on. “Long supply chains in industries like construction mean that the ripple effect of delays is likely to affect many other businesses further down, with SMEs hit the hardest. In an industry with high overheads in terms of materials and labour costs, this can be difficult to deal with. Choices available to manage cash flow range from invoice finance and asset finance to crowdfunding and peer-to-peer lending. Funding Options as a UK online marketplace for business finance, raising tens of millions of pounds for SME finance each year. 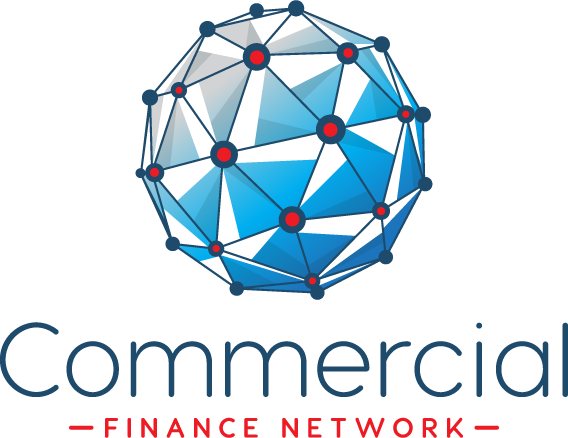 It works with dozens of lenders across the alternative business funding spectrum, from challenger banks to invoice finance, hire purchase, leasing, peer-to-peer lending and property funding. 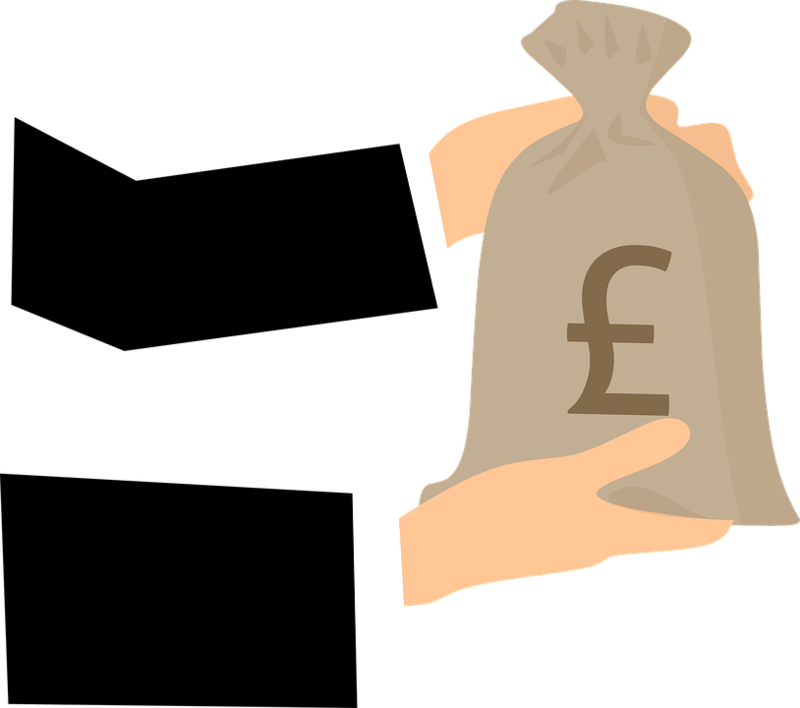 Funding Options has been designated by HM Treasury and the British Business Bank for the bank referral scheme, to help UK SMEs find alternative finance when they are unsuccessful with the major banks.